Gate: Gates 5:00pm. Racing 7:30pm. 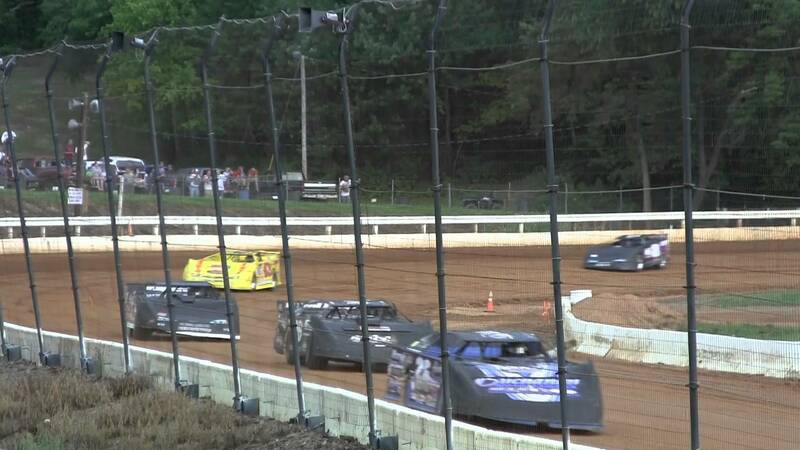 Located in Bedford, Pennsylvania, the Bedford Speedway is the oldest active dirt track in the state. Its first race was on September 4th, 1936, and the AAA sanctioned sprint car race was won by Billy Winn. 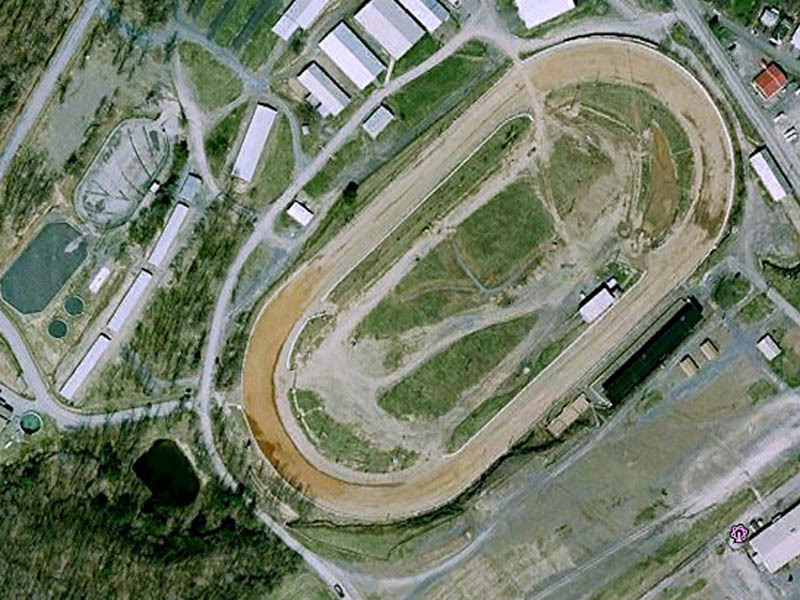 Since that first race, the track has operated nearly every year for the past 71 years. Some of the greatest names in the history of auto racing have competed, attended, or worked at the historic site. Mario Andretti, Chris Economaki, Ted Horn, Duane Carter, Bill Wimble, Johnny Parsons, and Paul Russo are a just a few. Bedford was once part of the road to Indy, with AAA and URC sprint car racing dominating the scene for much of Bedford’s early days. The famed 30×90 super modifieds and sprint cars were the attraction in the sixties and early seventies. Stockcar racing became the weekly attraction in 1974, and continues to this day. 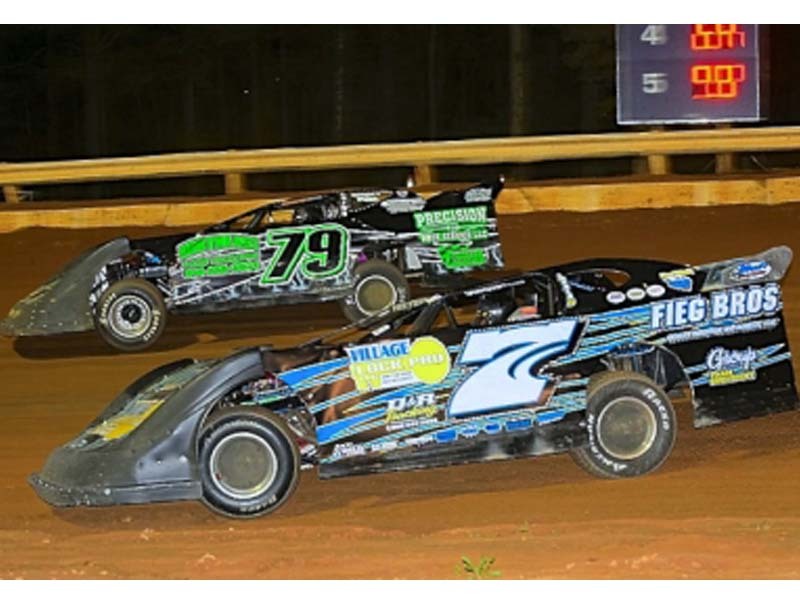 Currently, Bedford is considered one of the premiere race tracks in the area, with Super Late Models, Limited Late Models, Street Stocks, 4 Cylinders, and Hobby Stocks competing every Friday night. 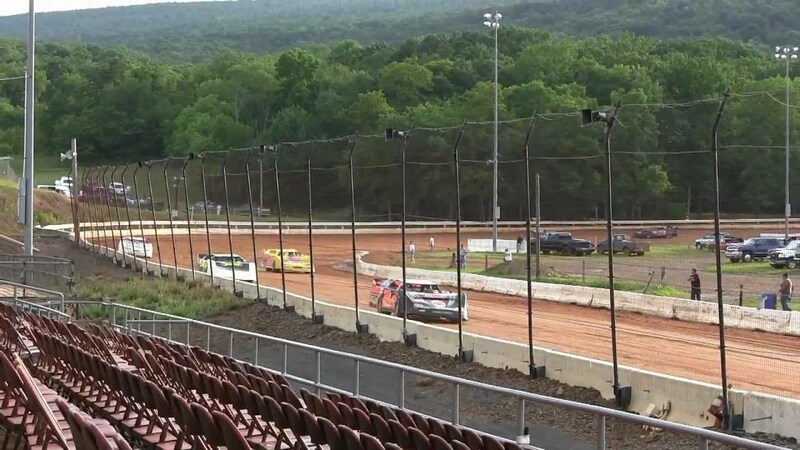 Several special events are held each season, including the Lucas Oil Super Late Models, the World of Outlaws Super Late Models, the Appalachian Super Late Model Series, and the PA Sprint Car Speedweek Series. 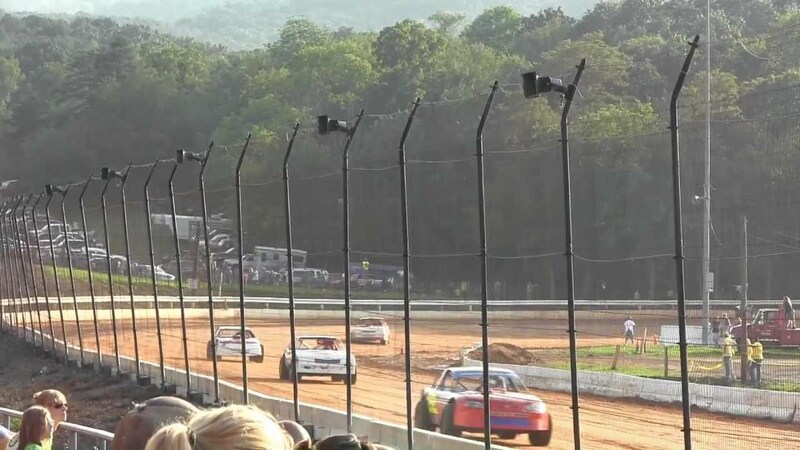 Bedford Speedway has been, and will continue to be an important phase in one of this nation’s most exciting and prolific sports.